It's finally starting to feel like the holidays around here, yet I'm still shocked it's already Thanksgiving next week. 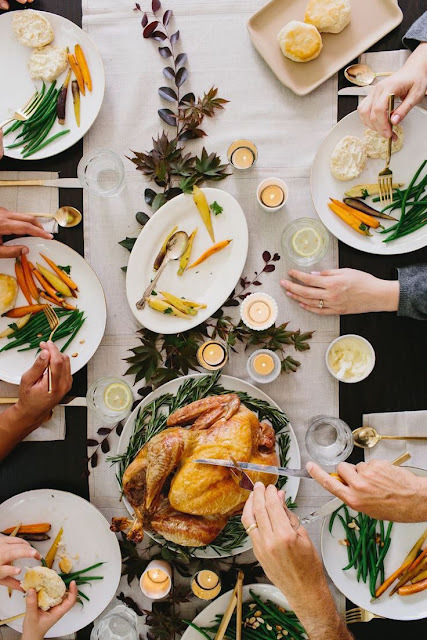 Before the actual holiday, I have a few Friendsgiving dinners to attend, so I combed through food blogs and websites to find the tastiest looking recipes. Now the only question is which one (or three) to bring?